Ottawa Centre for Attachment & Trauma Therapy exists to offer HOPE to families by equipping them for healthy and loving relationships. 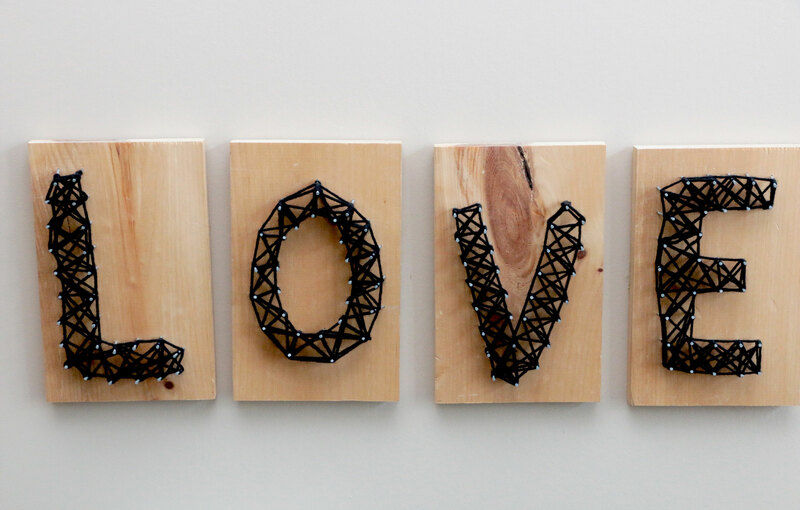 Ottawa Centre for Attachment & Trauma exists to offer HOPE to families by equipping them for healthy and loving relationships. OCATT therapists specialize in supporting families whose children have experienced trauma; and in support of first responder and military families. 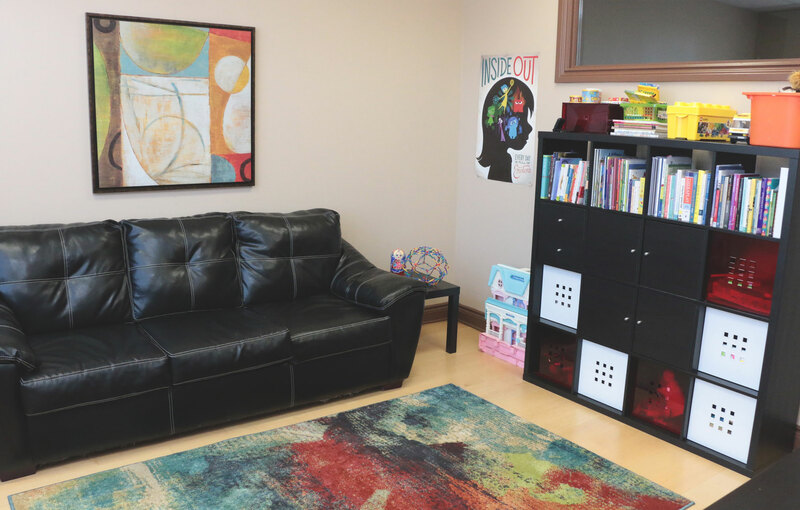 Our centre is focused on meeting your needs for individual, couple and family therapy. In addition, OCATT collaborates with multidisciplinary practitioners to provide holistic approaches to healing. 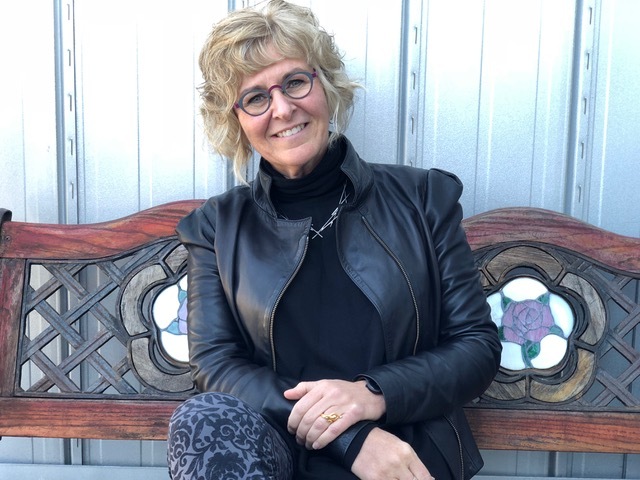 Kim Barthel is a bridge between the science of neurobiology, mental health, and everyday function. She teaches globally about understanding what is behind complex behaviour. Her specialties include attachment, trauma, addiction, sensory processing, movement and learning how we learn and how we can support others. There is always a reason for the behaviour! that result in “challenging behaviour”. Participants will be invited to forevermore become behavioural detectives, using clinical reasoning, to look deeper than the surface. By seeking to understand why people do the things we do, from a myriad of perspectives, we allow compassion into the equation. This alone changes the brain – but the mindset of clinical curiosity supports treatment strategies at home, at school and in all levels of relationships. Get in touch with us to set up an appointment with one of our therapists. Forming a family through adoption is an exciting process that can come with challenges. OCATT therapists use a family-centered approach to celebrate the good and address the challenges experienced by adoptive families. Children are born “wired” to connect with their caregivers. Unfortunately, early experiences of trauma disrupt healthy attachment. OCATT therapists help to address attachment challenges through the use of Dyadic Developmental Psychotherapy (DDP). When the stress and anxiety of trauma linger long after danger has passed, a person may be struggling with PTSD or Opersational Stress Injuries (OSI). OCATT therapists are experienced in PTSD and OSI treatment with first responders and others. FASD is complex: it affects executive functioning and mental and physical health. 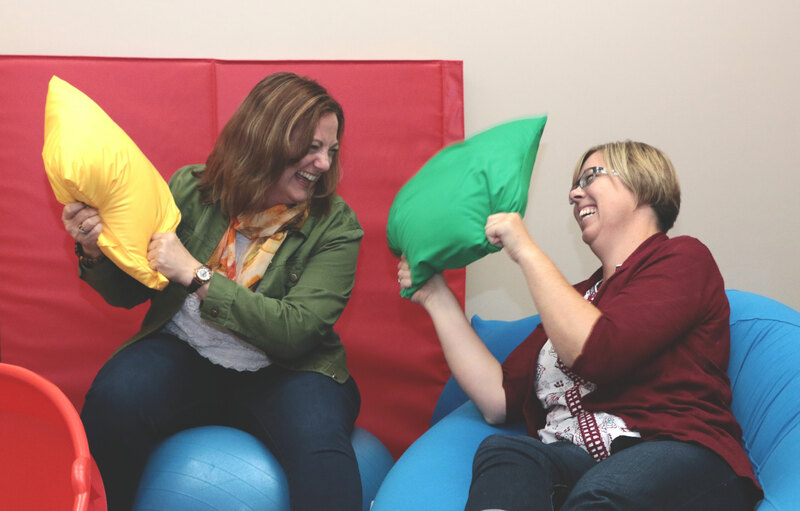 OCATT therapists adapt therapy to meet the needs, and harness the unique strengths, of those struggling because of FASD. 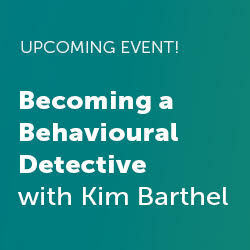 Becoming a Behavioural Detective with Kim Barthel — Upcoming Event!